Prayer is so powerful. It connects our hearts to God in the most intimate of ways. The problem is, we don’t always pray as much as we should. Why is it so hard? Why are we so rushed that we don’t make prayer a priority? Perhaps it’s because the enemy knows how valuable it is! Authentic prayer should be the focal point of our family. Our kids need to see Mommy and Daddy praying together as a couple. They need to see meal time prayers meaningful, and not repetitive. Prayer is so vital to the Christian life. If we aren’t excited about prayer, our children aren’t likely to get excited. 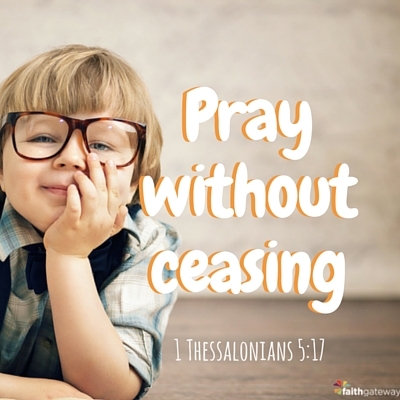 Let’s discuss 5 practical ways we can encourage children to pray and be excited about it! Prayers can fall into the trap of becoming more ritualistic rather than relational. Just like anything in our life, prayer can become more of a thing we do, instead of a valued treasure and privilege. When we pray at the dinner time with our families, let’s avoid praying the same prayer each time and instead pray in earnest, authentically, and with all of our hearts. Instead of falling into the trap of a rushed prayer, let’s pause for a moment, and picture ourselves standing before God’s presence in humility and thankfulness. Our kids are sure to see a difference! 16 Rejoice always, pray without ceasing, give thanks in all circumstances; for this is the will of God in Christ Jesus for you. When you and I love someone, we talk! A lot! In our relationship with God, it is vital to have constant communication. Without that, we slowly drift apart. So think beyond just meal time and bed time prayers! The more we talk with God, bring Him our praises, joys, hurts, thanks, confessions and our requests, the stronger our faith becomes! We must get past the idea that our prayers have to be perfect, or sound beautiful. Sometimes they are real, raw and frankly, ugly! That’s what He wants — our hearts! When we pray with our children offering our full hearts to God, we model for them to bring their whole hearts to Him as well. Prayer is something that is learned over time as our relationship with Christ grows deeper. My kids loved the 52-week devotional, I Can Learn the Bible by Holly Hawkins Shivers, which taught them how to memorize Scripture. 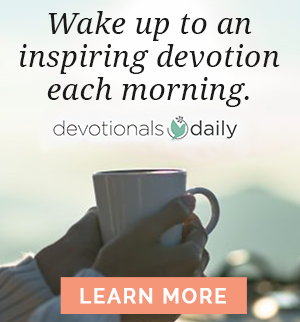 Now we’re super excited about the NEW 52-week devotional, I Can Learn To Pray, Holly is a mother who is gifted at connecting with kids. She makes discussion about prayer engaging and relatable. Each devotion has a fun and practical hands-on-exercise that makes the lesson come to life! Start writing a family prayer journal. Get together as a family once a week and spend quality time talking about prayer and lifting up requests as a family. Look over verses together about the great need and power of prayer. This is such a fantastic way to teach our kids to build the habit of journaling their personal relationship with Jesus. Do you have a person in your life you’ve looked up to as a prayer warrior? Discuss how God blessed their lives because of it. Talk about historical figures that walked close with the Lord, hand-in-Hand. 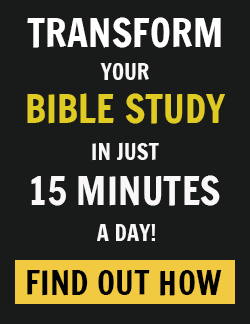 Review people in the Bible that valued prayer, like Daniel and Joseph! Prayer is exciting! When we express that excitement in front of our children, they get excited about prayer, too. Let’s not let prayer get lost in the shuffle. Our children need to see us humbly expectant to see God’s power first hand. If we get excited and make prayer a priority, our kids will have the tools and foundation for rich and full lives of prayer. Do you have any tips you’d add to the list? Join the conversation on the blog. We’d love to hear from you!